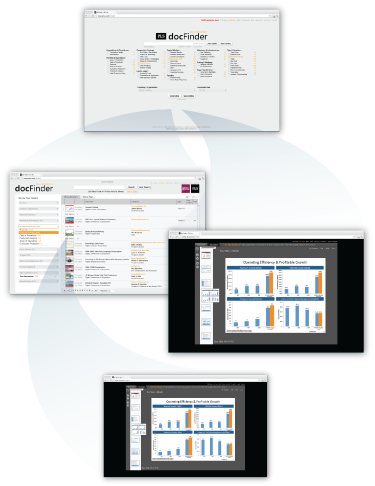 define your filters, then hit "View Table"
PLS is proud to introduce docFinder, an all-new web application to eliminate the tedium of wading through endless investor and company presentations hunting for the document you need. PLS has designed docFinder from the ground up to optimize the use of your most important resource—your time. We are taking care of the acquisition and organization of thousands of industry documents and making searching our database effortless. 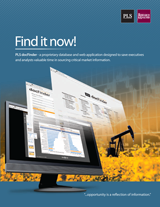 Looking for a bar graph showing competitor's Finding Costs in the Marcellus shale? No problem, you have docFinder. 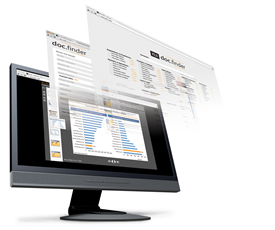 docFinder ... a one-stop source to find, share and analyze the information hidden in the digital haystack. PLS is continuing our outstanding twenty-year tradition of providing game-changing information by placing over 2,100,000 fully searchable slides and source documents at your fingertips. For more information download our brochure, view our demonstration videos, or take it for a test drive by signing up for the free trial. Click on the brochure and download your copy today.